Dallas Drunk Driving Victim Attorney | Juan Hernandez Law P.C. Every 53 minutes, a drunk driver kills someone, and every 90 seconds someone is injured in a drunk driving accident. These statistics are frightening for anyone who drives on Dallas roadways. The majority of these car crashes occur at high speeds and with reckless negligence, leading to horrific injuries and catastrophic long-term consequences. In Dallas, anyone who operates a motor vehicle with a BAC greater than or equal to 0.08% can be found guilty of drunk driving. Commercial vehicle drivers, however, are held to a higher standard and can be guilty of drunk driving with a BAC of just 0.04% or greater. If a drunk driver injures you or someone you love, the Dallas drunk driving lawyers at Juan Hernandez Law are here to help. We can fight aggressively to ensure that you receive the compensation you need to fully recover—so you and your family can continue to focus on healing. While Dallas prosecutors may decide to punish a negligent drunk driver, they do not compensate the victim of the drunk driver. That’s where an experienced Dallas Personal Injury Attorney steps in. We can file lawsuits against the negligent parties to ensure that you and your family obtain the compensation you need to cover your injuries, medical expenses, lost wages, pain and suffering, property damage, and even punitive damages. 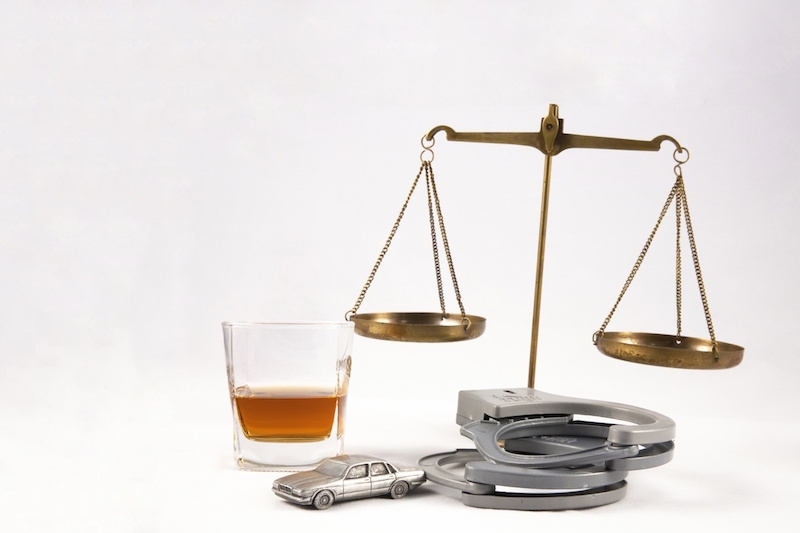 Drunk driving accident cases are not always cut and dry. There may be many parties responsible for the accident, including the bar that served the drunk driver. Your attorney will need to investigate your case closely to determine who is ultimately responsible for your accident and the injuries you sustained. Your injury attorney may need to interview bartenders, speak with other patrons at the bar, and meet with police officials to build your case. At Juan Hernandez Law, we can help you file the necessary claims and ensure that you receive all of the compensation to which you are entitled. If a drunk driver in Dallas, Fort Worth, Houston, Austin, San Antonio, or anywhere in the State of Texas has injured you or someone you love, it is critical that you contact one of our experienced Dallas Drunk Driving Victim Attorney immediately. We will fight the tough fight—so you can focus on your recovery. Contact us today for a free consultation at 1-888-288-1737 | Local 214-712-3857 to schedule a FREE EVALUATION with one of our attorneys.